Summer is here! Let’s get your body ready for those cute bikinis and the beach paradise! This July I want to encourage everyone to do this 30 Days Squat Challenge with me. It’s not fun doing it alone, spread the words to your BFFs, sisters, co-workers, and anyone who you can think of and lets have some fun! Only do this challenge or do it on top of your daily routine for 30 days, you will love the result you get! Don’t forget to take a before picture and measure your body and again when complete the challenge. Measure to see how amazing you have become! The challenge will be from July 1st – 30th, 2016. 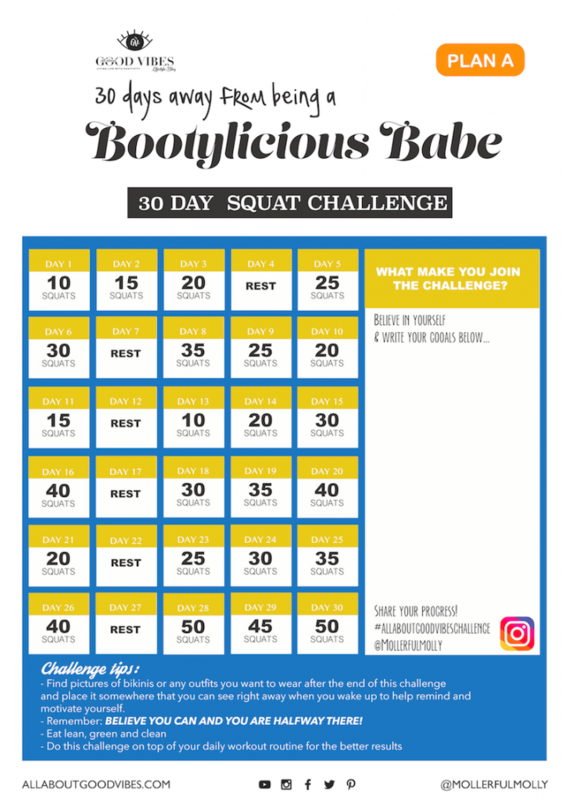 This 30 day challenge will help tone up your glutes, thighs and hamstrings and strengthen your core body muscles. Only one exercise each day, how convention is that! The exercising time will increases day by day to help build your muscle for the last day! Remember you do not need to complete each day challenge at once, find your free time to do it through out the day! I’m doing this with you, loves! 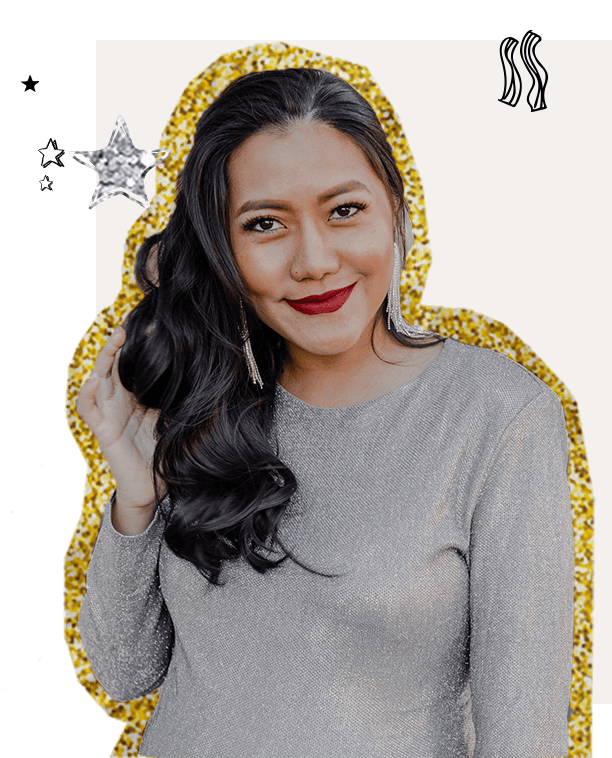 – Find pictures of bikinis or any outfits you want to wear after the end of this challenge and place it somewhere that you can see right away when you wake up to help remind and motivate yourself. – Remember: BELIEVE YOU CAN AND YOU ARE HALFWAY THERE! 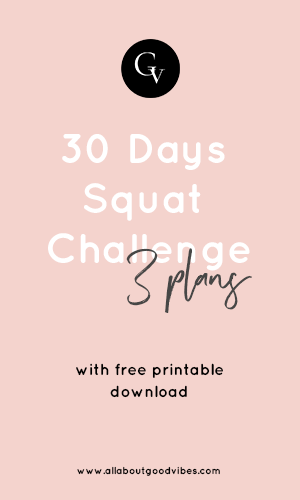 **My most favorite tips to help keep my motivation high is to find the bikinis I want to wear after I finish this challenge from my affiliate links*. But it looks to me like I want to wear a bunch of them! See what my favorite pieces are below! What about you? 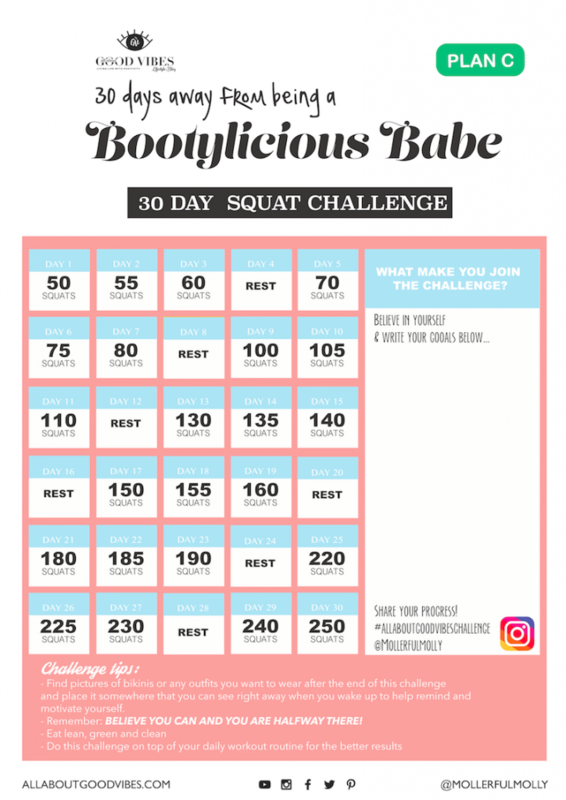 Here are the 30 Days Squat Challenge Charts, I have three choices for you to choose from. Choose the one that you think you can achieve and will be fun for you to do for these 30 days! Click here to download your free printable charts. For myself, I’m choosing chart B! Get your bikini ready and let’s do this together! – Stand with feet slightly wider than hips. – Keep back straight, chest and shoulders up. – Slowly squat down, make sure your knees don’t go past your feet. – Once at the bottom, slowly rise up.